For affordable insurance in Signal Hill, California, Cowan Insurance is the agency that people have been placing their trust in for well over four decades. This Los Angeles County enclave is truly unique in numerous different ways, and we are proud of our status as the premier insurance provider for people in the area. From the Redondo Avenue/East Pacific Coast Highway section to City Center to the East 33rd Street/California Avenue neighborhood, Signal Hill, California can rely on Cowan Insurance for ironclad coverage at discount prices. Auto Insurance: Are You Overpaying? As the song says, nobody walks in L.A., but operating a motor vehicle can be quite expensive. 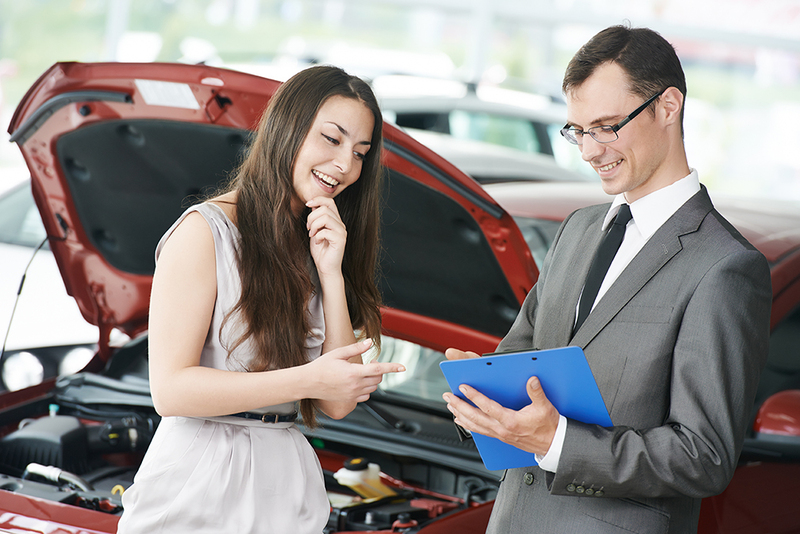 Many people have car payments, and there are ongoing maintenance expenses and occasional repair bills. If you add in exorbitantly priced car insurance, you are looking at some big numbers, so you have to keep your auto insurance premiums as low as possible. This is where we can enter the picture to save you a lot of time and money. We have developed partnerships with multiple different companies that provide auto insurance in Signal Hill, California. Mercury Insurance is one of these companies, and they are well known for their value-based pricing. In many cases, Mercury Insurance will offer the lowest premium, but we shop around for you so that you can be certain that you get the coverage you need at the lowest possible price point. We are the undisputed go-to resource for car insurance for individual residents, and we also offer commercial auto insurance for area businesses. We have all of your personal car insurance needs covered, and we can also connect you with strong home insurance that will come with a very low price tag. Once again, we apply the same cost comparison tools to identify the most favorable premium that is being offered to you. Plus, if you are a businessperson, we can provide you with numerous different types of commercial insurance. These would include workers compensation insurance, liability insurance, commercial property insurance, and other forms of commercial insurance Signal Hill, California businesses may require. You get top-notch coverage when you work with our company, but you also get world-class customer service from the first point of contact onward. If you would like to start paying less for your coverage, you can speak with one of our Signal Hill, CA insurance agents right now if you give us a call at 877-732-6926.